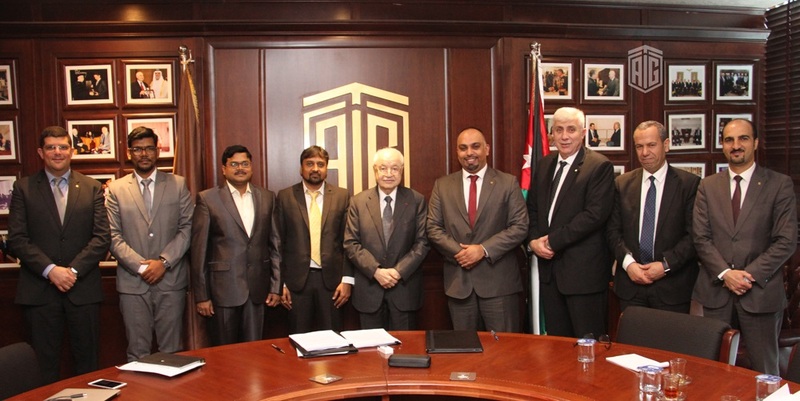 Amman – HE Dr. Talal Abu-Ghazaleh signed a cooperation agreement with Fusion Informatics in support of his vision to launch AI services at TAG Global. He said “Artificial Intelligence and Machine Learning solutions are promising technologies for business automation and effective service distribution”. "These technologies will have a direct impact and significant continuous process for business customers", he added. 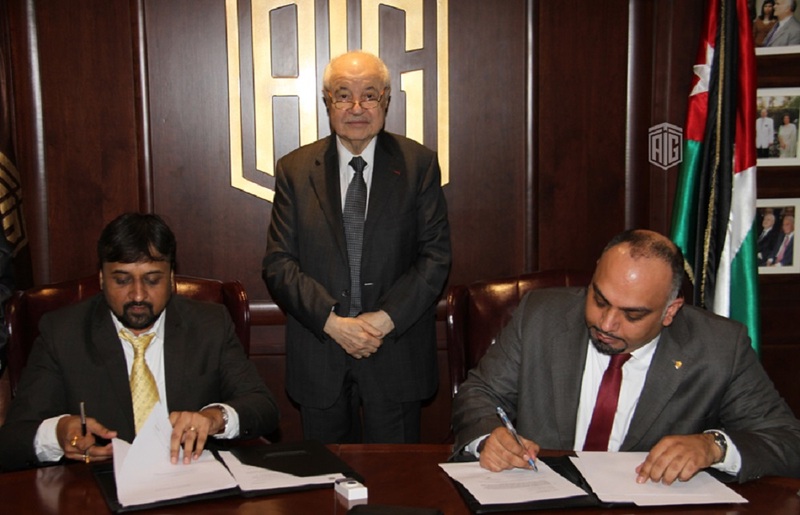 In partnership with Fusion Informatics, an AI software Development Company based in India, Talal Abu-Ghazeleh Artificial Intelligence will focus on delivering advanced AI solutions to enhance the capabilities of businesses in an effort to achieve profit and maintain a continuous updating of AI evolution. Only with consulting support and guidance, AI technologies, applications, and standards of excellence can be reinforced in the promotion of dynamic and flexible smart and autonomous business environments. 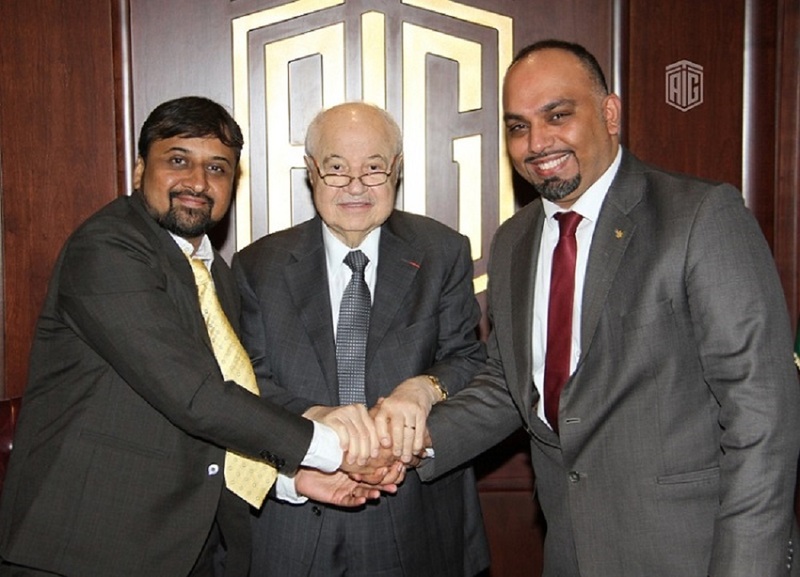 In the initial phase, Talal Abu-Ghazaleh Global has initiated AI projects to automate business processes using natural languages processing, data analytics, deep learning, machine learning, AI chatbot, and blockchain. These include auditing and accounting, archiving, learning, HR, trademark and patenting, and invoicing. Mr. Ashesh, CEO of Fusion Informatics, said: We are experienced in developing AI and ML (Machine Learning) solutions to advance automation in the business that drives outcomes. We have developed successful machine learning models for our potential clients. Our relationship with Talal Abu-Ghazeleh Aritificial Intelligence allows us to leverage the combined AI solutions to solve complicated business problems for our customers in Jordan and the region across all industry verticals. Founded in 1972, TAG.Global is one of the world's the largest professional and educational services provision companies for various businesses. The company operates to high-quality standards in more than 100 locations worldwide including in Arab countries, North America, Africa, Europe, and Asia.